When I was pregnant with Oscar, I could quote full chapters of books to you. I was a non-stop reading machine, like never before or since. I could not get enough information. With Calvin, I became much more choosy with what I read because there was never enough time. But I still wanted a few books to read during pregnancy. I narrowed down the list to my top 5 resources on pregnancy, birth, and those early months of parenting a newborn. Do you need all the books? Not really. You’re going to be a great mom with or without lots of extra reading material. But if you’re like me and really enjoy learning about the amazing process a woman’s body goes through and you love details, these books stand the test of time and will definitely give you tons of information! I include affiliate links below, which means I may earn money on purchases made. Thanks for reading! I could start and finish this list with Erica. This book was so amazingly helpful to me that I not only read it twice when I was pregnant with Oscar, but I am re-reading it again now. Erica explains birth in such a way that I feel any woman – no matter how she decides to approach birth – would benefit. In The Big Book of Birth, she talks about the actual physical process, gives coping tips and even tailors some advice to different birthing scenarios so no one is left feeling like they are “doing it wrong”. This is far and away the first book I always recommend to my pregnant friends. 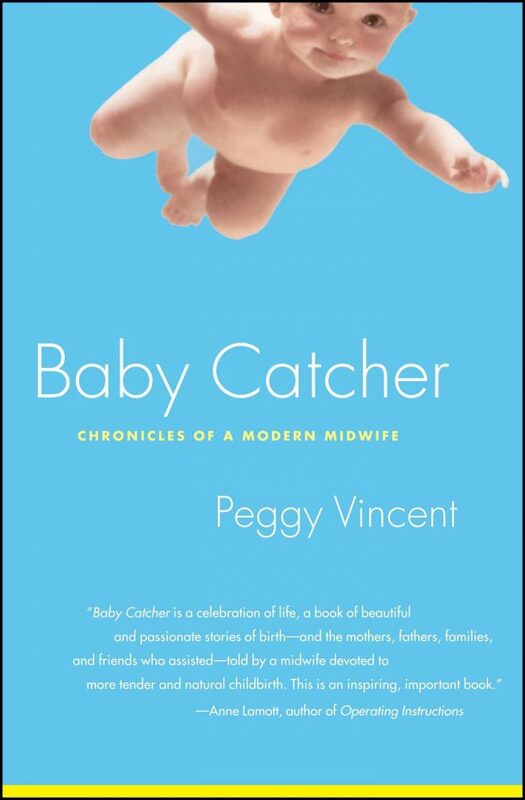 This book wasn’t so much about how to give birth, but it was a fascinating true story about a Midwife and how difficult it can be for people to choose anything other than a hospital birth. I consider myself to be a natural birth “dabbler”. I say that because while I prefer and hope to have an intervention free process, I am not willing to birth at home. That said, I do think home birth should be an option and I found this book to be encouraging, infuriating and downright interesting. It’s a nice way to stay in that “baby” zone without feeling like you are just reading instructions all the time. 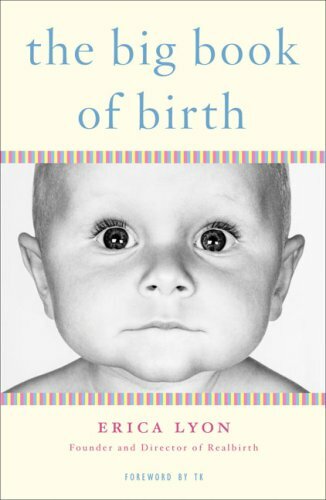 This is a book about the first few weeks/months of newborn living. Now, I understand that people have different ideas about how to navigate these months. That’s cool. 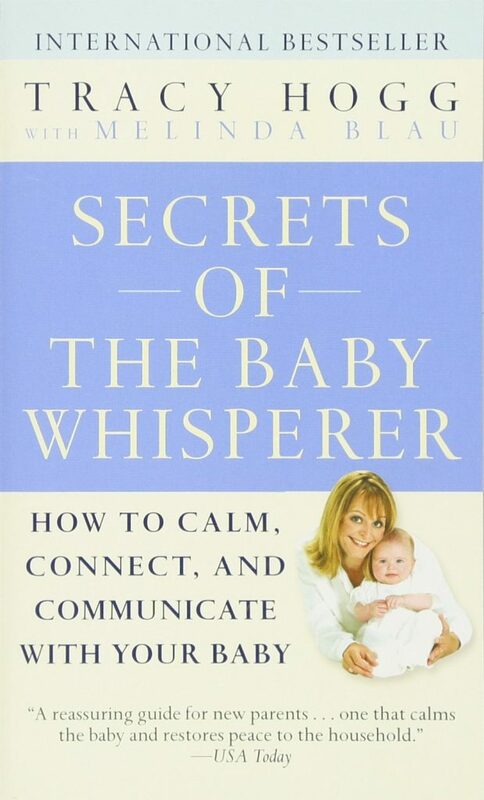 The Secrets of the Baby Whisperer is the book that worked for me and has continued to serve us well into toddlerhood. I will say that she is definitely in the “schedule” camp, so if that is not your thing, you might want to skip it. We loved having a schedule and believe me, Oscar never went hungry! She also gives practical no-cry tips for teaching baby how to sleep on their own. Oscar has never cared much for sleeping in our bed with us so this was a huge help! 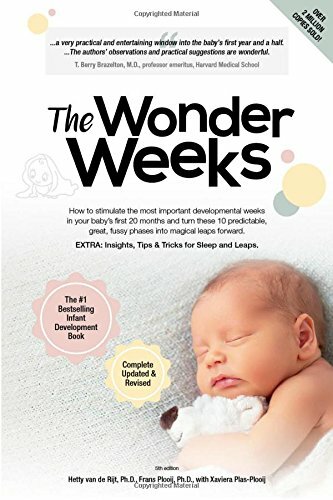 The Wonder Weeks was not in print when I had Oscar, but I followed The Wonder Weeks website religiously to keep track of the many MANY developmental changes that happen in baby’s first year. It was amazing to see how closely Oscar’s behavior matched with whatever corresponding week he was in at the time. This is really a handbook for the first year of life. There will be days when you have NO idea who this baby is in front of you. Then you look at The Wonder Weeks and boom! You learn they are in a major growth milestone and everyone can breathe again. No, you are not crazy. It wouldn’t be fair to leave off the great Dr. Sears. The Baby Book is a comprehensive guide to the baby’s first 2 years. His philosophies are in stark contrast to Hogg’s, but I value a well-rounded approach to parenting and appreciated his years (and years) of experience. This is a great reference guide to keep on hand and I referred to it often. You’ll notice that I left off breastfeeding in my list books to read during pregnancy. This is intentional because while I do believe there is value in being prepared, that aspect really wasn’t helpful for me. Some things are just better learned by doing and for me, breastfeeding was one of them. Of course, breastfeeding is covered as a topic in most of the above books so you won’t be skipping it altogether. I would also recommend connecting with a local La Leche League and speaking with trusted friends about what worked well for them. In the end, however, it will be your journey. For more book suggestions, check out my 2018 reading list and these book ideas for the kids! Was this post helpful? Please share with your friends and save it for later! Updated from original post on February 2, 2011. I think all pregnant women (or even thinking about getting pregnant) should educate themselves about birth. Americas have so many misconceptions about birth and there are so many people giving you “advice” I think the only wise decision is to education yourself as much as possible. Hmm, the only book I actually read was Ina May Gaskin’s Guide to childbirth. I loved it and I think it gave me a grounded approach to what to expect without saying what was “normal” or not. Helpful when I wasn’t “normal” in my labor. I agree that breastfeeding can be a learn while you go thing, I needed both preparation in education before and on the spot training 🙂 I whole heartedly recommend La Leche League! Go before the baby comes so you have connections with people you can call on in the midst of the immediate postpartum blur. As far as nursing books, I read the Nursing Mother’s Companion after Bug was born and used it as a resource for about 4-5 months. Great book! I’m not a big pregnancy book person, but my favorite baby parenting book, by far, is Happiest Baby on the Block. 1) Childbirth-Henci Goer The Thinking Woman’s Guide to ChildBirth-a great resource no matter what kind of birth experience you want to have, and really lays out all the options in a thoughtful way. 2) Nursing- The Breastfeeding Answer Book is a great resource to keep handy on your nightstand. 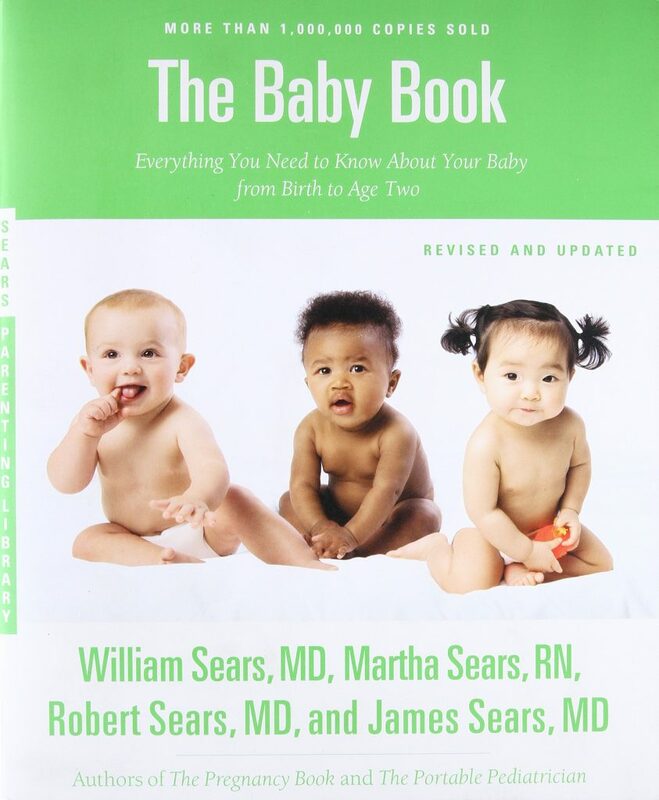 3) Infant Care- The baby book by Dr Sears is great. I read a lot when my oldest (now 13!) was born, but really feel like there are so many more options now-it’s great!